Citric acid. Solid citric acid (C6H8O7) in a watch glass. 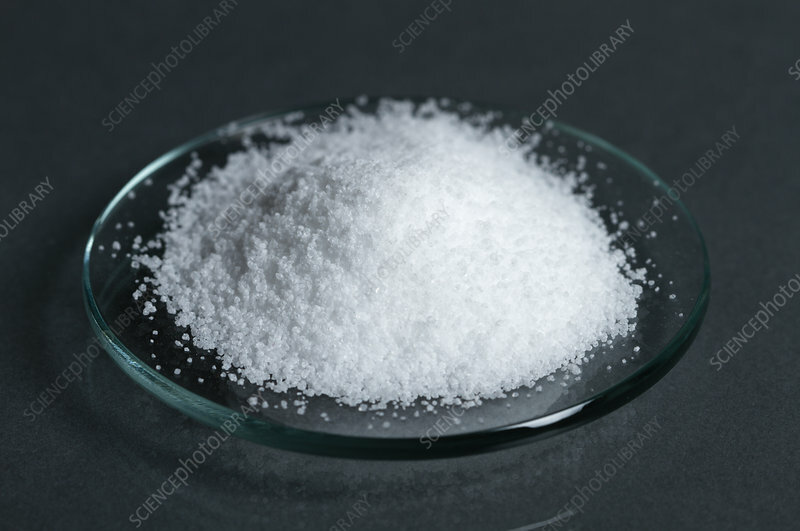 It is a naturally occurring weak organic acid.